The best private student loans are a great way to fund your education after you’ve exhausted your federal student loan options. Review the best private student loan companies below. Trying to pay off your credit card debt can be a stressful experience. The steps toward becoming debt-free may include refinancing your credit card debt to a lower rate using a personal loan and/or creating and implementing a debt payoff method such as the debt snowball or debt avalanche. With Upstart personal loans, you have a wide range of funding available. Interest rates are reasonable for most Upstart loans, and you have a choice of repayment timelines. Unfortunately, you may have to pay a big origination fee. You can get approved easily for credit builder loans because you won't get access to the borrowed money until you've already paid off the loan. Self Lender, Fig Loans and Republic Bank are some of the options for the best credit builder loans. Discover Personal Loans are great for borrowers with good to excellent credit. They'll receive reasonable interest rate, no fees, and flexibility in their repayment terms. 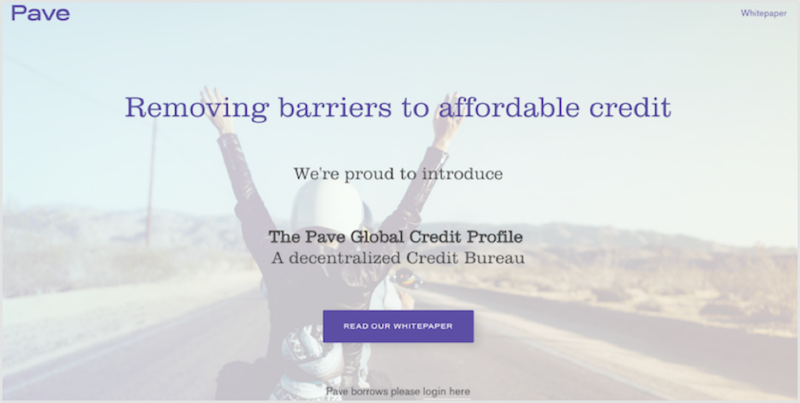 If you're looking for a Pave personal loans review because you wanted a Pave loan, you'll need to find a different lender. Alternatives include LightStream, LendingClub, and Prosper, all of which could provide loans at reasonable rates depending upon your financial situation. LendingPoint funding is quick, with some borrowers receiving their money as soon as the next business day. Borrowers benefit from flexibility on how they pay back their loans, with the option to select bi-weekly payments, payments every 28 days, or monthly payments. Many college students need help paying for housing and living expenses. Fortunately, both federal and private student loans can be used for things other than tuition and fees, like on- or off-campus room and board, personal supplies, groceries, and more.